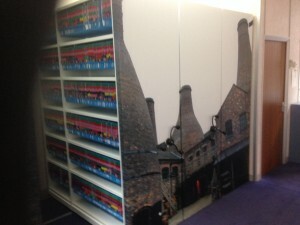 Storage Concepts has just installed some mobile shelving with local manifestation to the exterior. 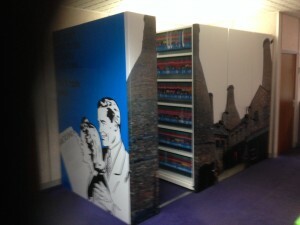 A great way to increase storage capacity and the office interior aesthetics. At Storage Concepts, we like to make sure that we maximize your storage capacity. By optimizing the way you use space, you can give your business room to expand; without relocating or building extensions. The options we provide to our customers range from complete turnkey refits to single storage racks. AT Storage Concepts we have very experienced, and hardworking teams of planners, designers, project managers and installation experts who provide a comprehensive, end-to-end service.